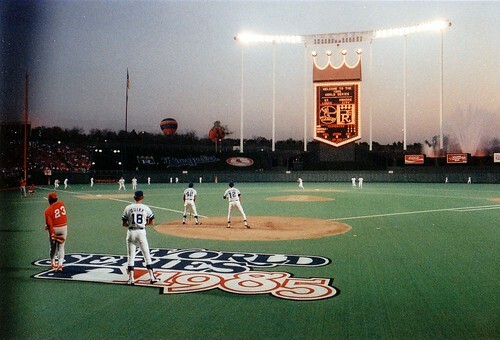 The Royals were on top of the world in 1985, but the franchise has gone nowhere but down since then. However, Matt Kelsey says the team could soon be reminding all of us that a world championship in Kansas City is within reach. 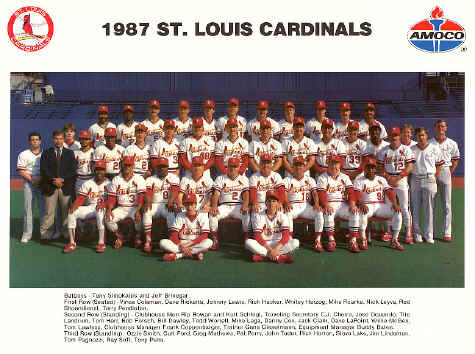 Since their loss in the ’85 Series, the Cardinals have faced a number of hurdles. But in 2006, the team reached the mountaintop once again, and now the Redbirds are perennial playoff contenders. October 27, 1985: The Royals defeated the Cardinals 11-0 in Game 7 of the World Series. 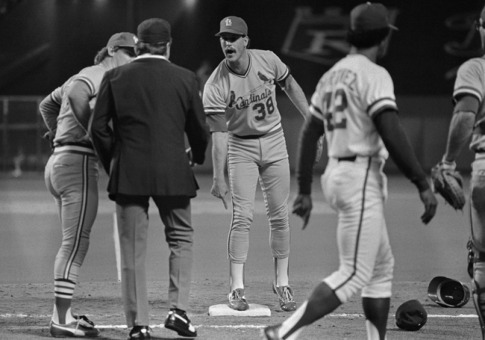 October 26, 1985: The Royals defeated the Cardinals 2-1 in Game 6 of the World Series. A Royals fan’s perspective: The 1985 World Series is known for one play, but ‘The Call,’ and the I-70 Series, runs much deeper.